We were recently given the opportunity to review an audio drama from Heirloom Audio Productions. This time we were blessed with The Cat of Bubastes which is based on one of G. A. Henty’s most popular novels. This is the second audio drama that we have received from Heirloom Audio so we were excited to listen to it. It did not disappoint us at all and definitely lived up to our high expectations. 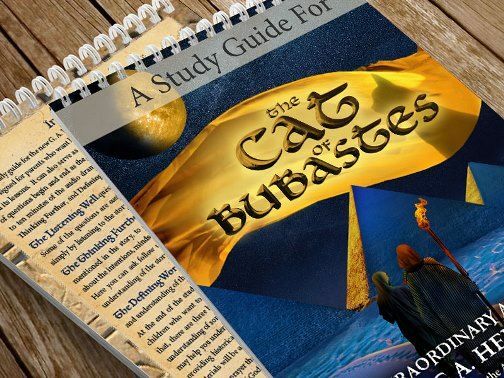 The Cat of Bubastes is set in Ancient Egypt. The life like sound effects and cast of very talented actors draw you into the story and make you feel like you have magically traveled to the ancient city of Thebes. The story follows Prince Amuba and his friend and mentor Jethro. The two are captured by the Egyptians and face numerous challenges. Their faith is tested as the two make difficult and dangerous decisions. AJ and I were on the edge of our seats waiting to see what was going to happen next. There always seems to be themes of morality in these audio dramas. You learn much more than history! Heirloom Audio Productions is a company who is very passionate about bringing Christian history to life. One major theme of this story is that God will take care of the future. MP3 Set – It is very helpful to have both the CD and the MP3 version of The Cat of Bubastes. It provided us with more options regarding where we were able to listen to the audio drama. 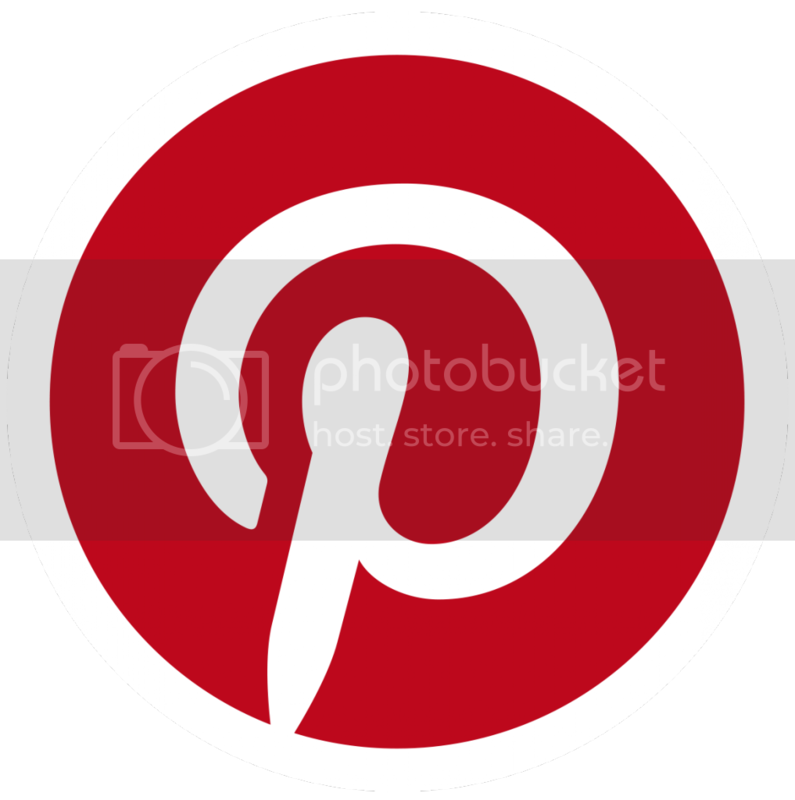 E-Book – This is 350 pages long! MP3 Soundtrack – We aren’t usually interested in soundtracks, but this one was great. Printable Cast Poster – The cast includes some well known actors including: Brian Blessed, Anthony Daniels, Sylvester McCoy. Elizabeth Counsell, Russell Boulter, and John Rhys-Davies. Printable Inspirational Verse Poster – 1 Chronicles 17:20 is typed out on a beautiful background. This would be a great gift if you put it into a nice frame. Study Guide – This can help turn this audio drama into a great deal of learning. The study guide is 47 pages long and is full of information. It includes background information on both G. A. Henty and Moses. There is a study guide section for each track of the audio drama. The study guide is divided into four sections. Listening Well – These are questions about what is happening in the story. You will have to listen carefully because it is easy to miss something. Thinking Further – This section lets you expand on what is happening in the story. There are questions that make you think deeply about Biblical principals. Other questions may have you look at a map or figure out why something about the Ancient Egyptian’s culture was important in regards to what was happening in the story. Defining Words– This is a list of words that your child should understand before going on to the next track on the CD. Expand Your Learning – This section doesn’t occur for every track, but it was a favorite for us. It gives more in-depth information about things in Ancient Egypt. From animals in Ancient Egypt to hierarchy and different Pharaohs, there was information about a variety of subjects. The section is something you simply need to read, but it would be a great jumping off point for a unit study of Ancient Egypt. 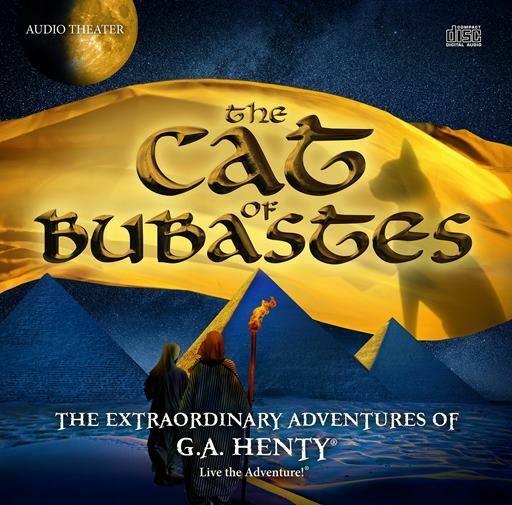 If you will be learning about Ancient Egypt or are looking for an action packed audio drama to keep yourself and your kids on the edge of your seats, I highly would recommend The Cats of of Bubastes. Be sure to check out the other audio drama from Heirloom Audio Productions as well! Click on the graphic below to see what other members of the Homeschool Review Crew had to say.